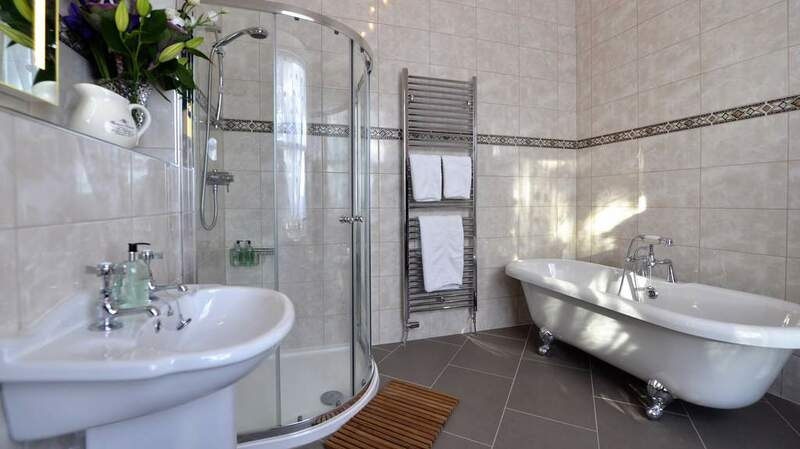 4 Star GOLD grand Victorian residence, set in an elevated position in the popular Perthshire town of Pitlochry. 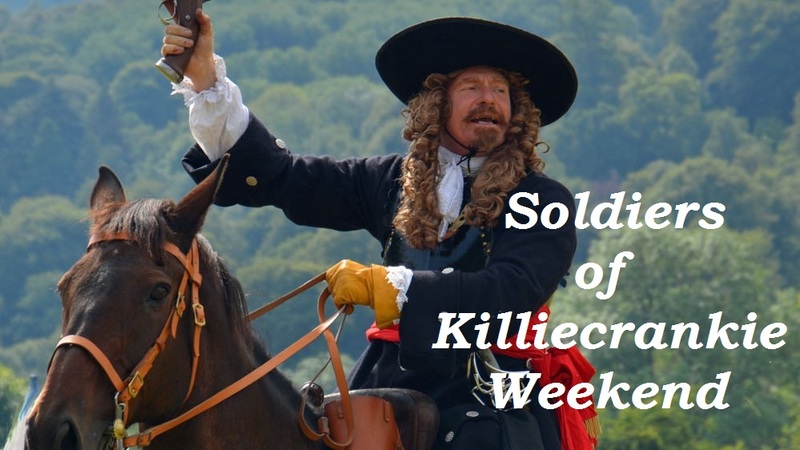 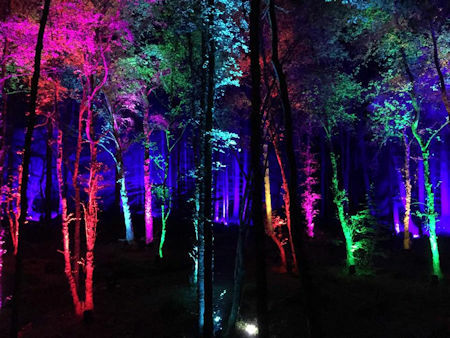 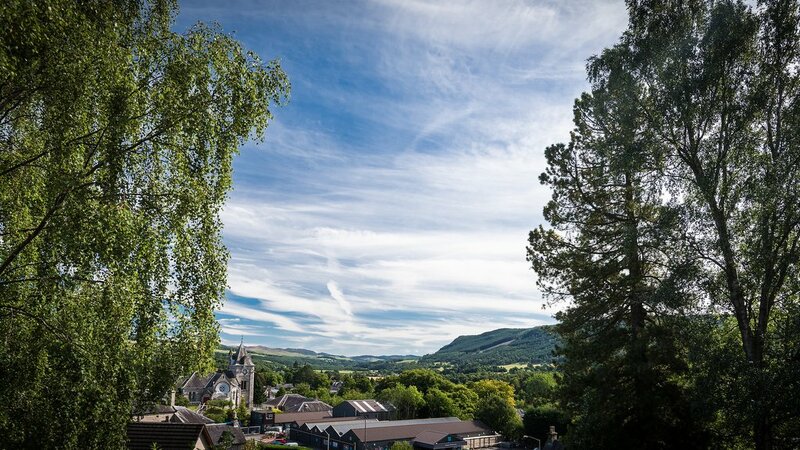 Northlands is situated in the conservation area of Pitlochry which has been popular with visitors to the Highlands since Victorian times. 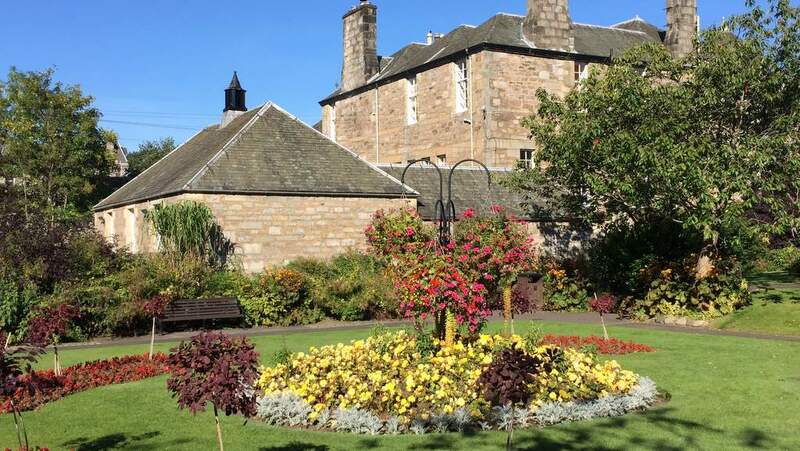 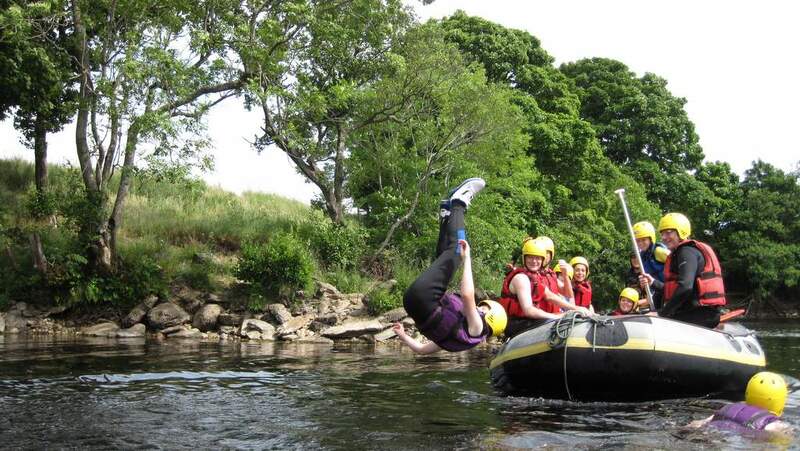 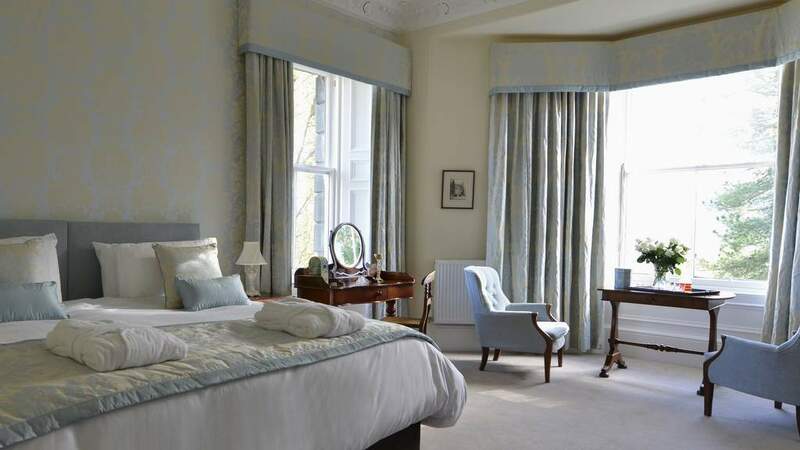 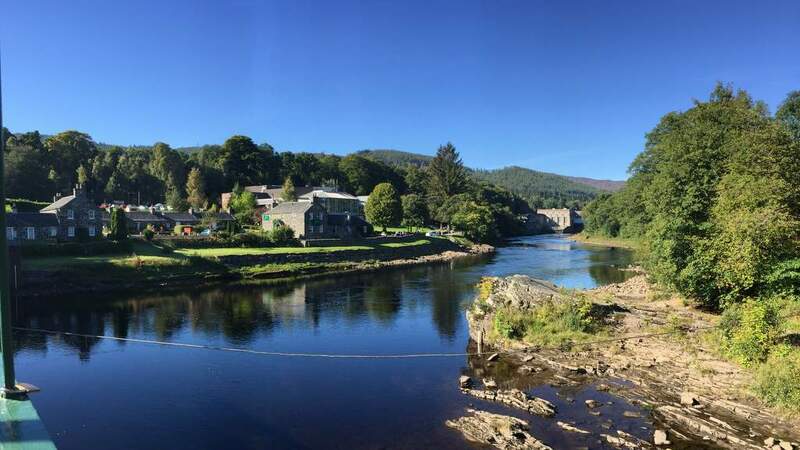 The B&B is minutes from the town centre which is full of independent shops and restaurants as well as Pitlochry Festival Theatre and the famous salmon ladder. 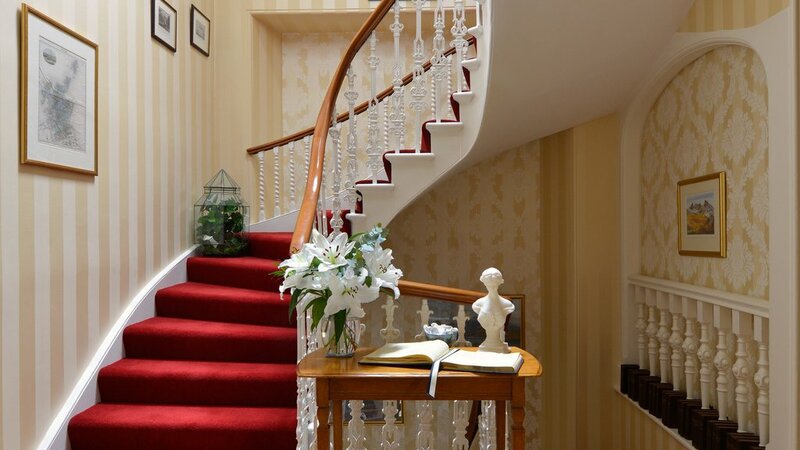 The house is surrounded by its own mature gardens and has a bubbling brook flowing through the grounds, which guests are welcome to enjoy. 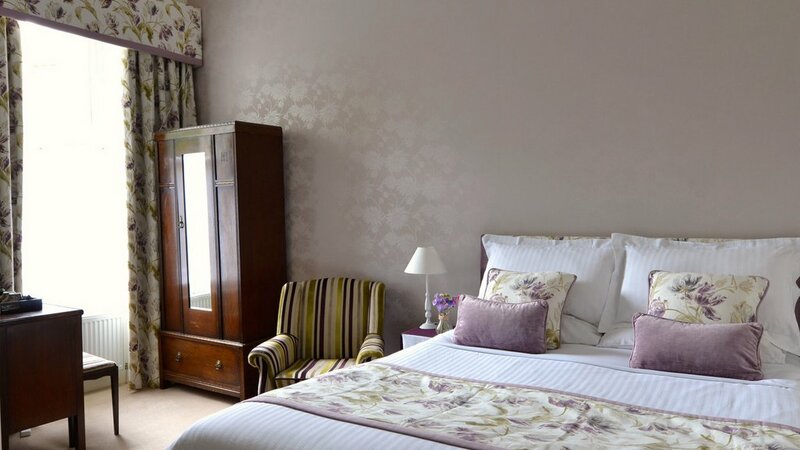 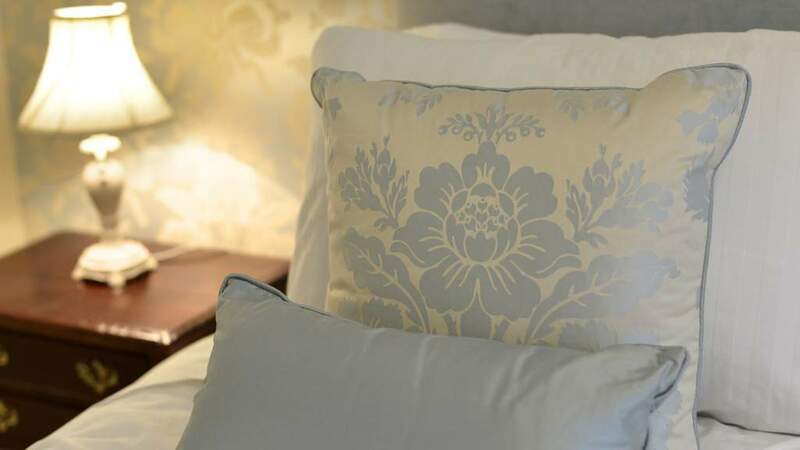 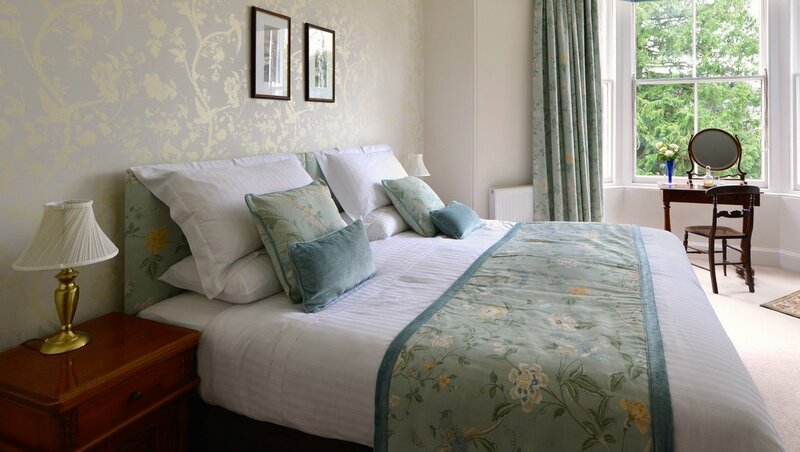 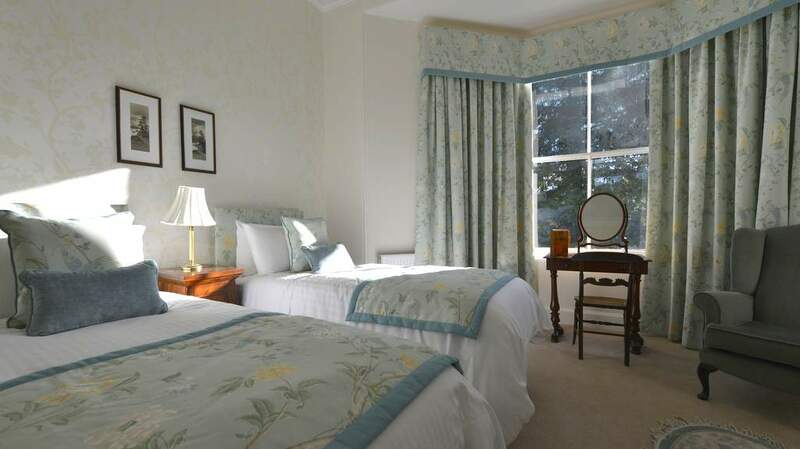 Visitors can choose from 3 elegant, stylish ensuite bedrooms, all including high quality fabrics and furnishings. 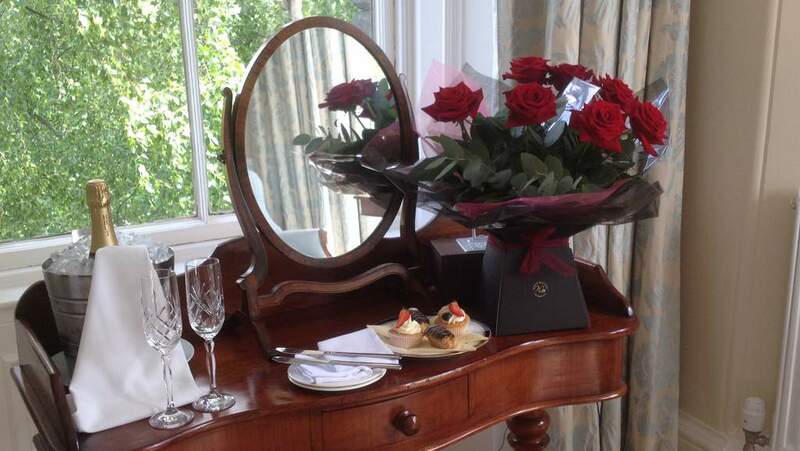 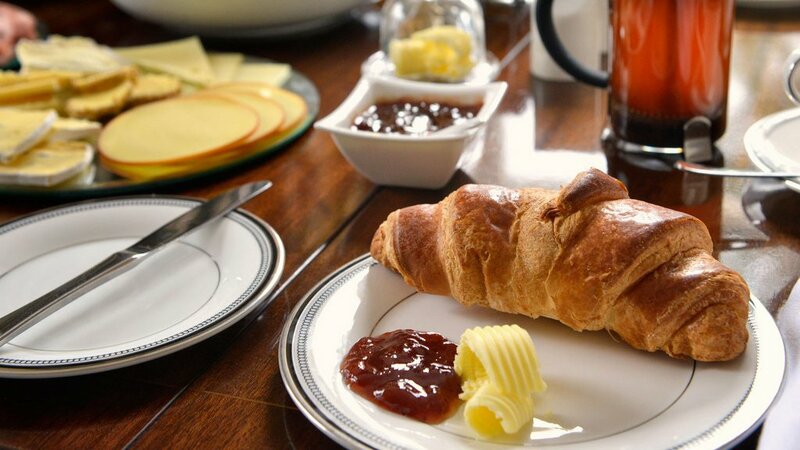 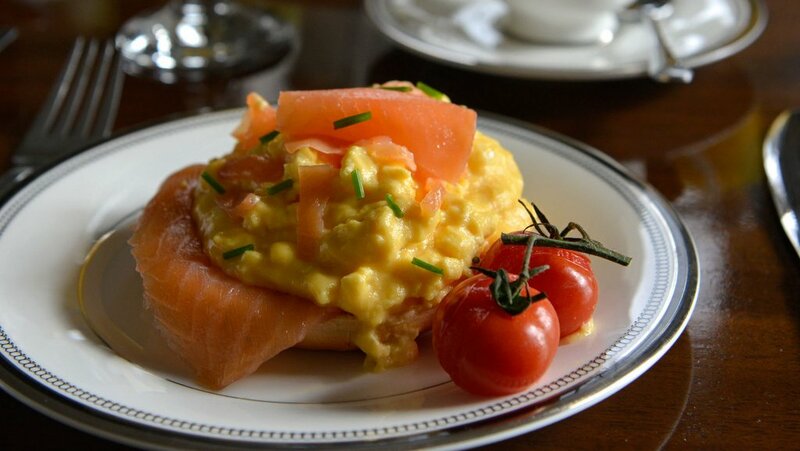 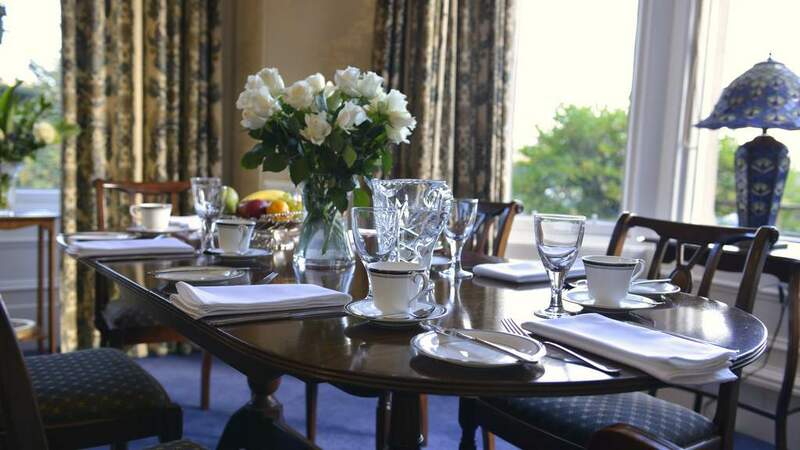 Breakfast is served in the dining room overlooking the garden and features the finest locally sourced ingredients. 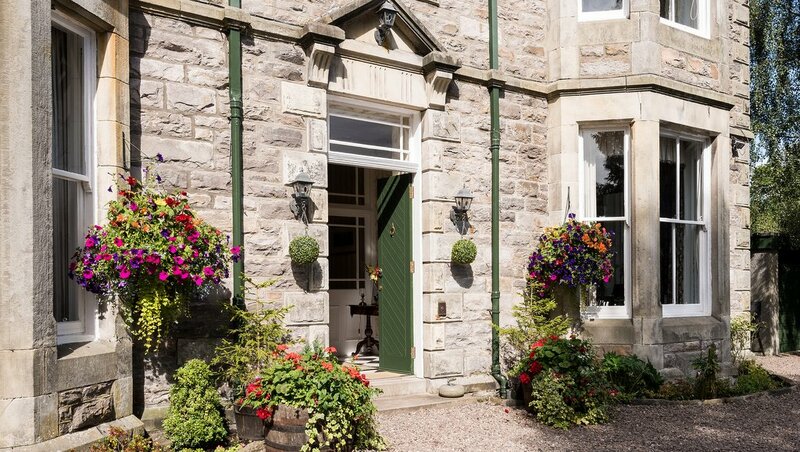 Northlands Bed and Breakfast is ideally placed to choose from the many outdoor activities on offer in Highland Perthshire together with the opportunity to visit the various historical sites and beautiful gardens for which the area is famous.